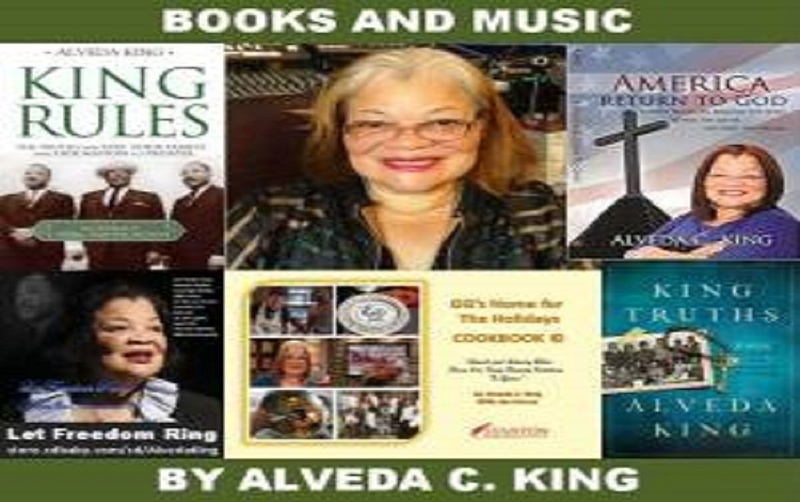 We are approaching “Black History Month.” Let’s prepare to maximize opportunities for unity and reconciliation as we acknowledge the biblical and scientific evidence that we are not separate races, but are rather One Blood/One human race. This post from my cousin Isaac Newton Farris, Jr. makes some good points. 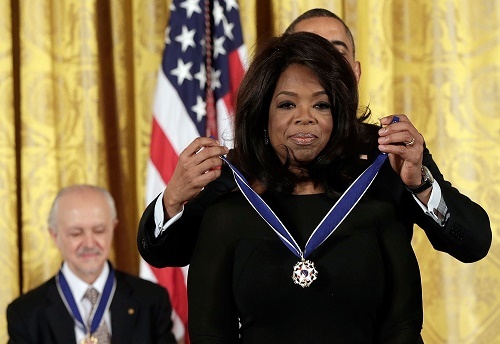 President Barack Obama gives the Medal of Freedom to Oprah Winfrey. These politicians and entertainers love giving each other awards, honors and undeserved praise. The editor of Conservative Base met Winfrey during an appearance on her talk show. She’s not that savvy when it comes to politics. We are in a crosshairs, with much to lose and more to gain. Remember America in prayer, and let’s thank God for President Trump’s fulfillment of many of his campaign promises. Also, continue in faith and love, praying for all of humanity, for the end of government funded abortions, and for positive solutions in our governmental affairs!